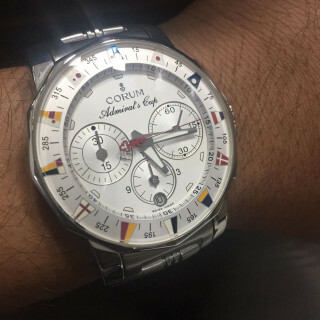 Montres Corum Sàrl, commonly referred to as Corum, is a Swiss watchmaker based in La Chaux-de-Fonds, Canton of Neuchâtel. 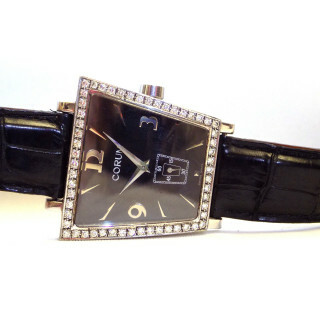 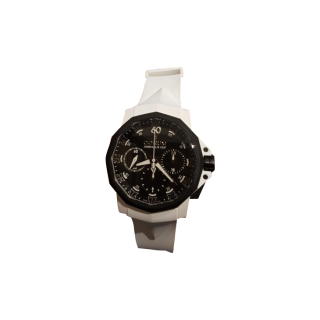 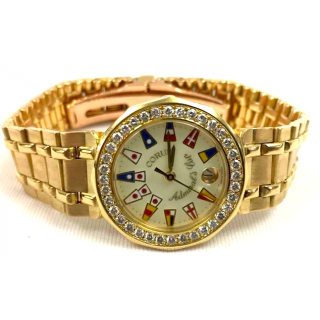 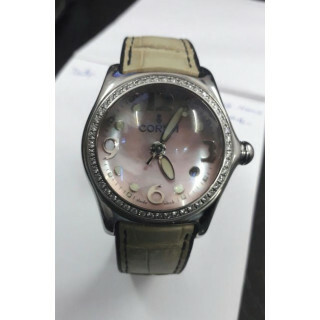 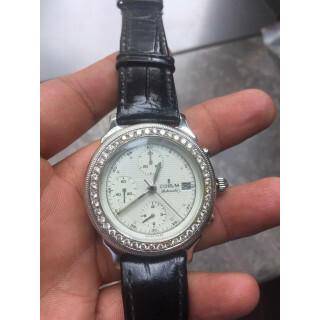 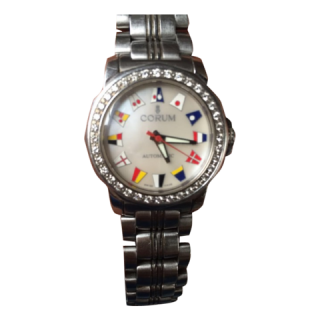 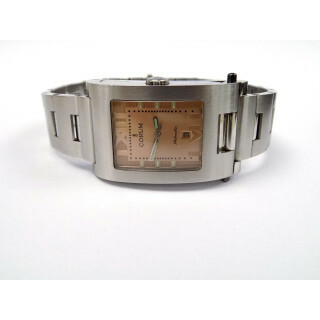 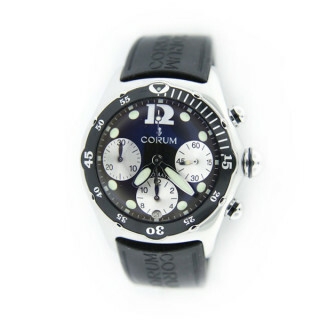 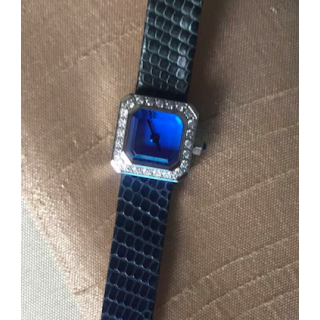 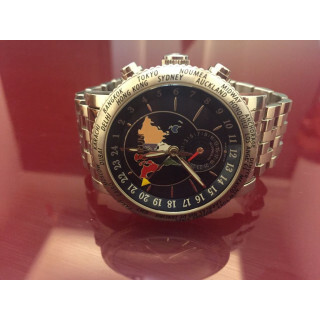 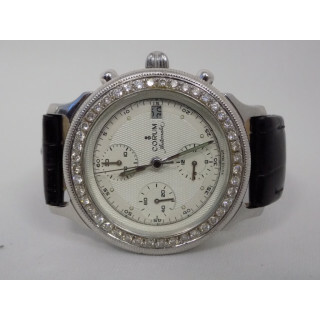 Founded in 1955, it makes high-quality and high-price watches, many of which are limited editions. 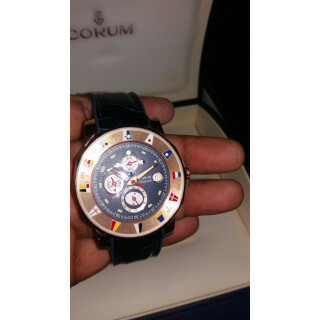 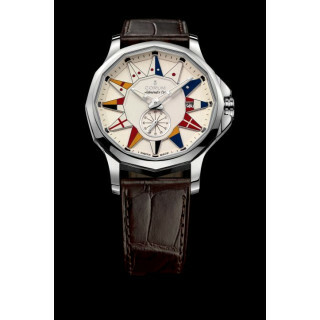 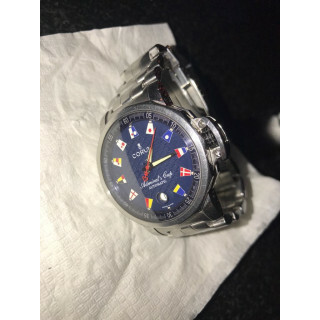 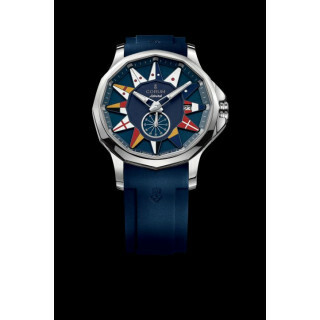 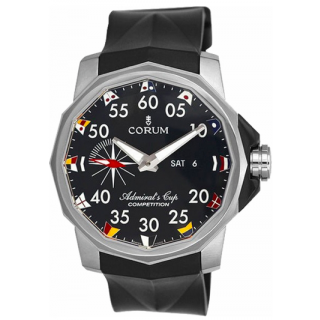 The benchmark watch series for Corum is its "Admiral's Cup" series. 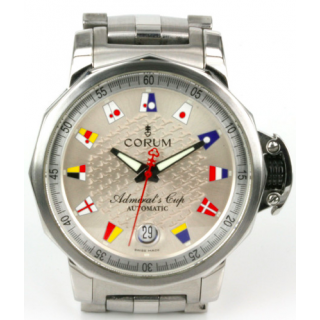 The company is now owned by Hong Kong based Citychamp Watch & Jewellery Group Limited. 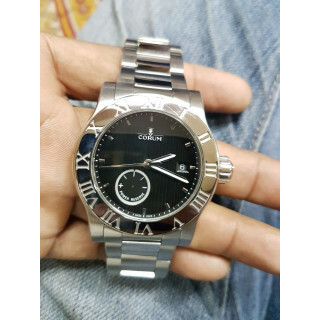 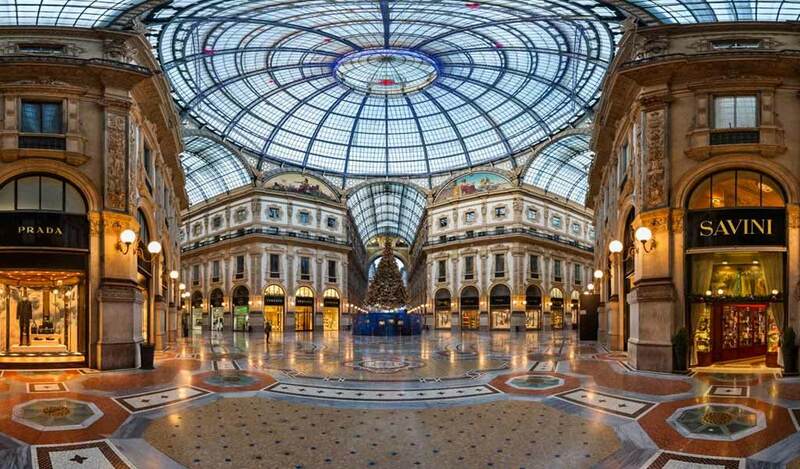 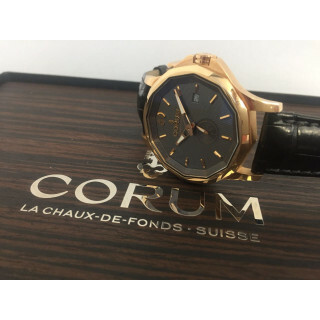 Luxepolis.com, India's Most Trusted Online Luxury Shopping Destination, features the largest range of certified pre-owned Corum watches in India. 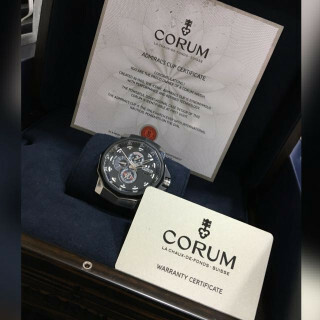 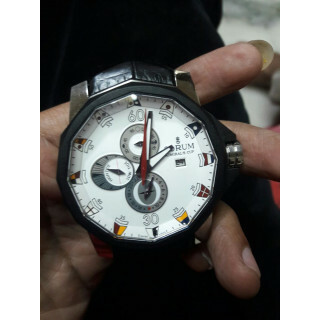 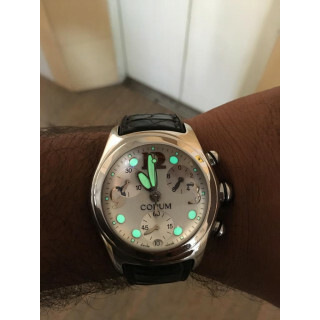 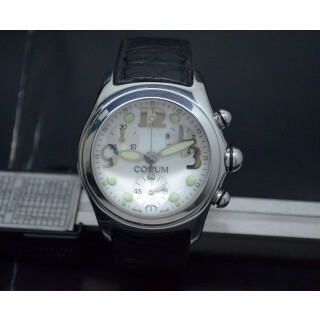 All Corum pre-owned watches are subject to rigorous multilayered authentication and condition check processes that ensures you as the buyer get the most designed Corum luxury pieces in the best possible condition and the value prices that you can't resist.